Thanks for a great 2019 racing season! Check out "Racing Dates" for more information about race days! 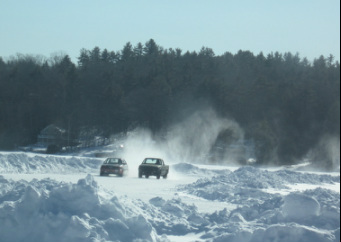 Northwood Lake Ice Racing is a non-profit club established to benefit Camp Pride, a special needs camp for children. Last year we were able to raise $3,000!